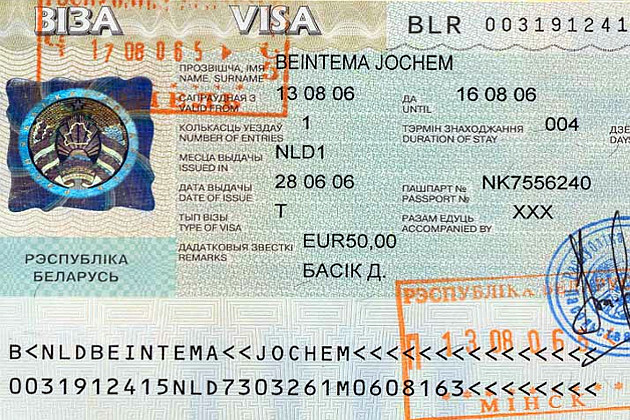 A nice lady from the press service of the Foreign Ministry told me today that foreign journalists can now come officially to Belarus without a visa, given that they enter Belarus by plane from any country other than Russia. According to the Foreign Ministry, foreign journalists now fall under the general rule of visa-free stay for citizens of 74 countries published here. Jornos still need an accreditation, but it’s fairly easy to get. Nobody gets denied these days. See how to get a press accreditation here.